Here's a snapshot of a new front entry remodel in Hillsborough. 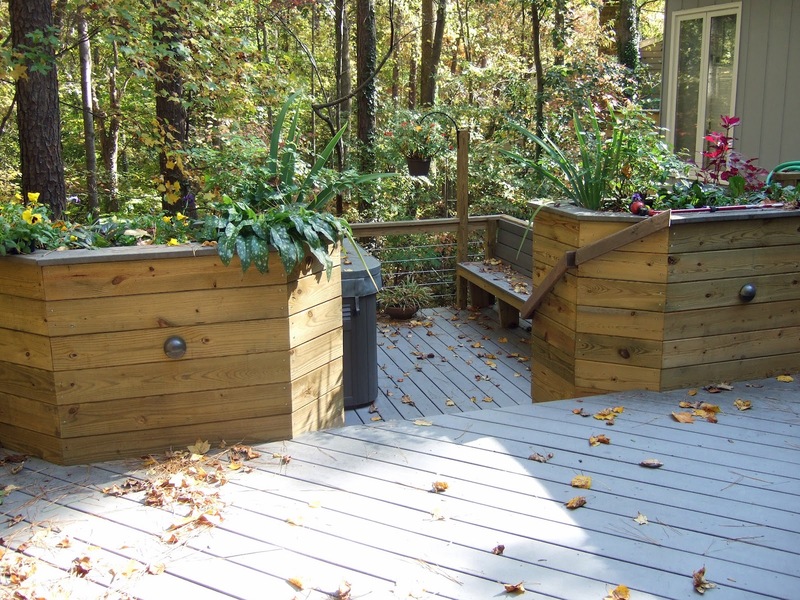 Whether you're in Durham, Chapel Hill, Raleigh, or Cary and looking for a home remodel or room addition contact us today! 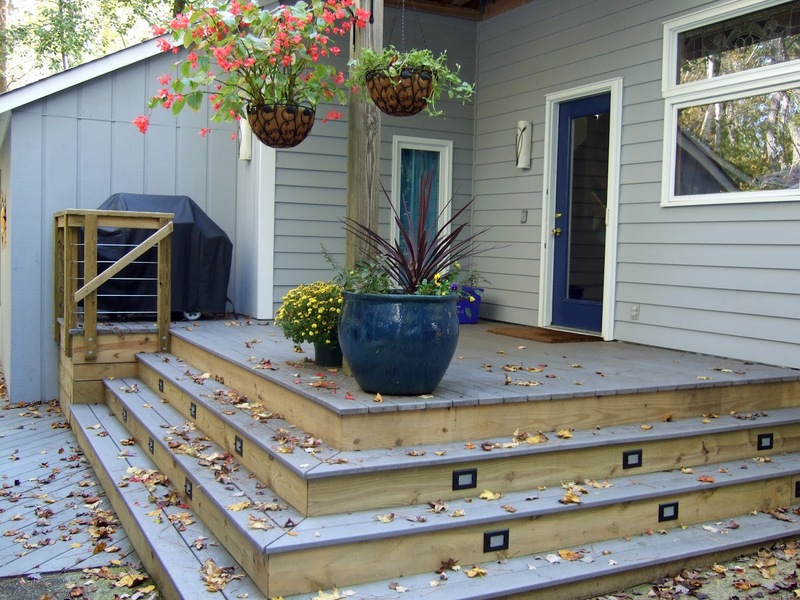 Check out this porch addition in Durham we had the creative challenge of building. 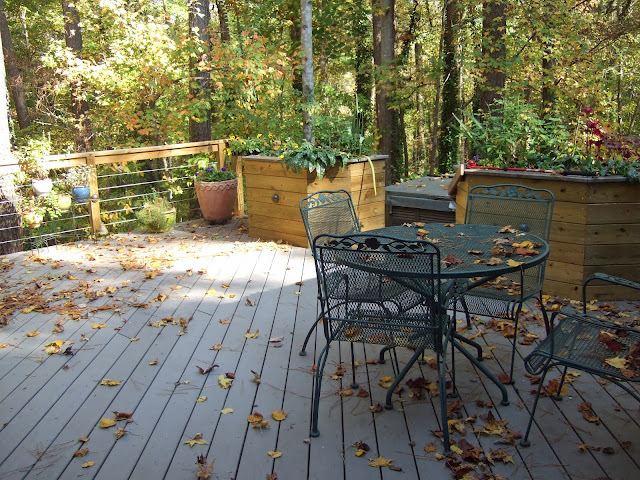 Whether you're looking for a home remodel or home addition in Chapel Hill, Durham, Raleigh, Hillsborough, or Cary we're here to help. Contact us today. 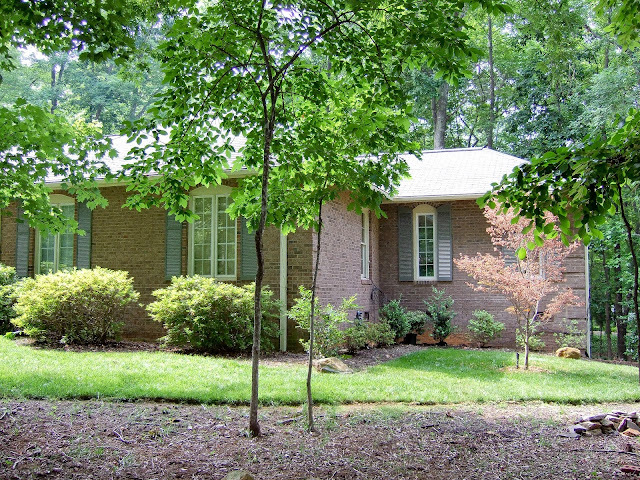 Can you tell which part is the original house and which part is the room addition on this Chapel Hill home? We enjoy the creative challenge of designing and building home renovations that blend seamlessly with older homes. Ask us about how we can do the same for you. Interested in finding out more about seamless room additions in Durham, Chapel Hill, or Raleigh - Durham? Call us today, 919-493-2936. We'd be happy to schedule a complimentary consultation. This family room sun room combination is the perfect space to spend time with family or friends. The possibilities of what you could do with this type of space are endless. If you had a family room sun room remodel on your home how would you use the space? Let us know! 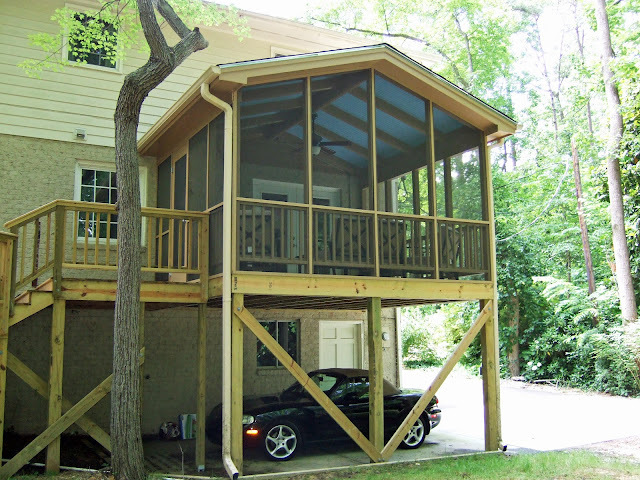 Interested in exploring your options for a room addition or home remodel in Durham, Chapel Hill, or Raleigh - Durham? Call us today, we're here to help 919-493-2936. This family room - sun room - kitchen combination we designed for a client has an open layout with plenty of natural lighting. The open layout of these rooms allows for a great space for entertaining, being with family, and congregating with loved ones. Explore your kitchen remodeling and home addition options. Call us today and we'll come to your home for a complimentary consultation 919-493-2936. 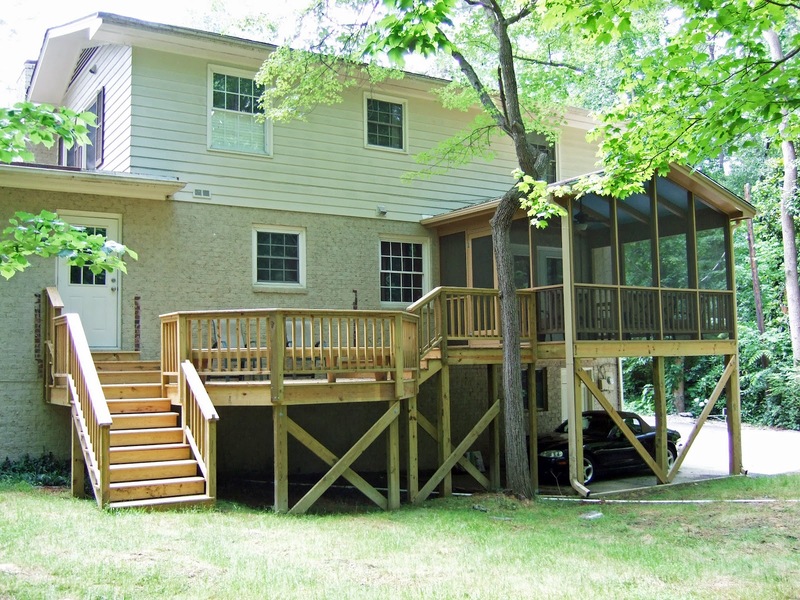 In this Duke Forest Durham exterior home addition, our team removed and expanded the previous deck in order to create a screened in porch with a transitional deck area connecting the porch to the yard. 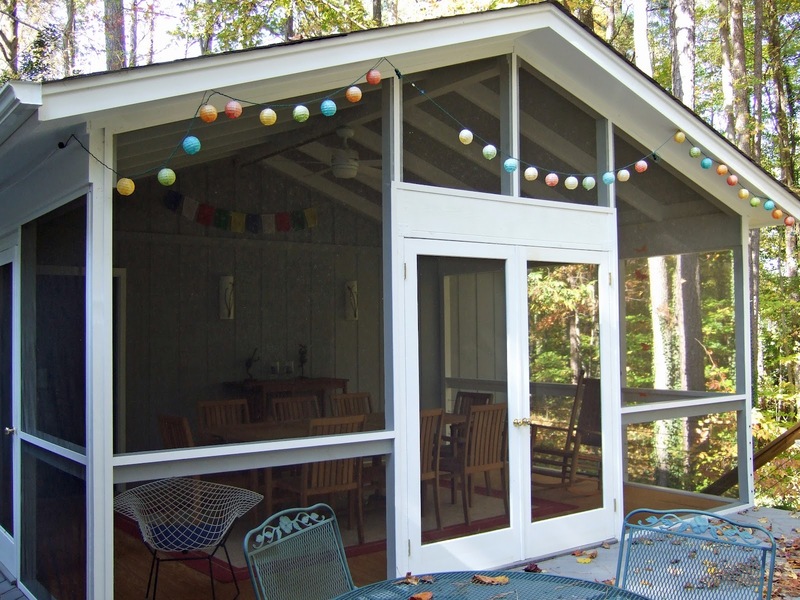 In addition, the foundation height allowed for us to add an additional creative feature for this homeowner: a parking pad underneath the screened in porch. 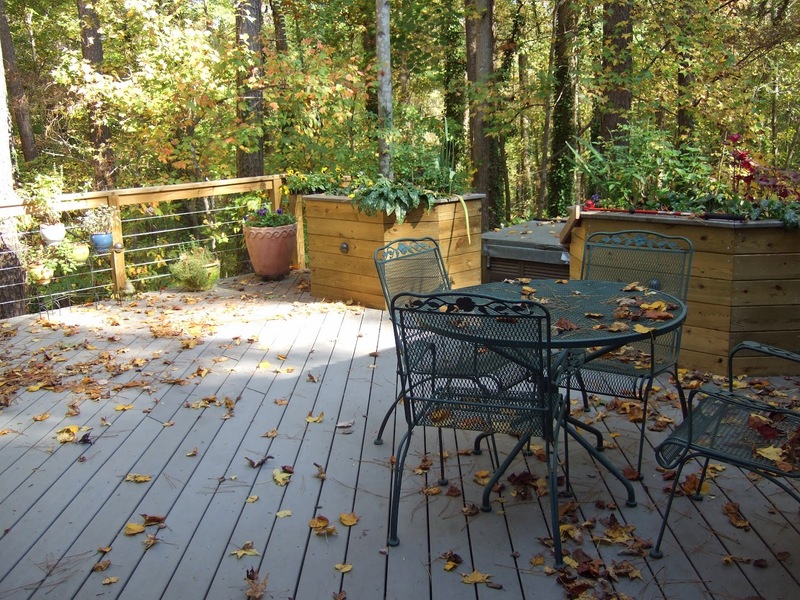 Looking for a home addition, home remodel, or exterior renovation in Durham, Chapel Hill, Cary, or West Raleigh? We're here to help! Contact us. At W.D. Osborne Construction & Design we can make the transformation from ordinary to extraordinary, sometimes surprisingly affordable.